There are many honourable people who when faced with tragedy and heartbreak, endeavour to make a safer world for future generations. Jon-Paul Kerr was tragically killed in a traffic accident 20 years ago. His father Paul hopes the Peugeot Student Road Safety Awards will educate schoolchildren about danger on the roads. 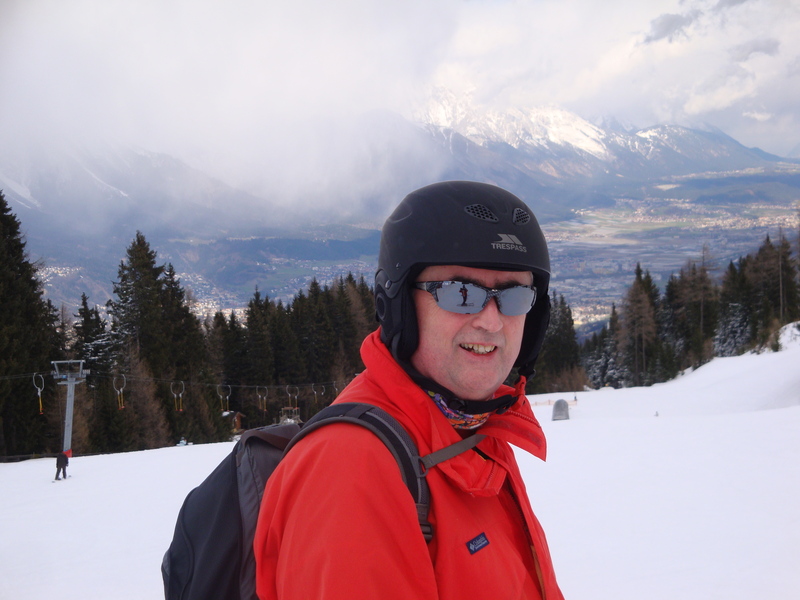 At the Royal Society for the Prevention of Accidents (RoSPA), we cross paths with many of these admirable characters, such as Paul Kerr, 68, who has just launched the UK’s first ever student road safety campaign with parliamentary backing. 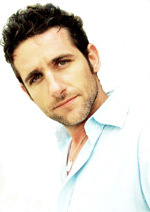 Driven by the untimely death of his 17-year-old son, Jon-Paul, in a traffic accident 20 years ago, Mr Kerr was spurred into action to raise awareness of driving safety among young people, because the driver involved in the crash was an 18-year-old who had passed his driving test just a fortnight earlier. RoSPA and car company Peugeot are both sponsoring the Peugeot Student Road Safety Awards and RoSPA’s chief executive Tom Mullarkey headed down to Westminster for the official launch with Mr Kerr on September 25. For the first time, 11 to 18-year-olds nationally are being asked to create unique road safety projects that will raise awareness of this life-saving issue to their peers – a generation of future drivers. The winning projects will even be considered by the Department for Transport (DfT) as future road safety campaigns. Road Safety Minister Stephen Hammond, parliamentary under-secretary at the DfT, is also backing the awards, along with MPs Chris White (Leamington and Warwick) and Jeremy White (Kenilworth), plus road safety and youth organisations. 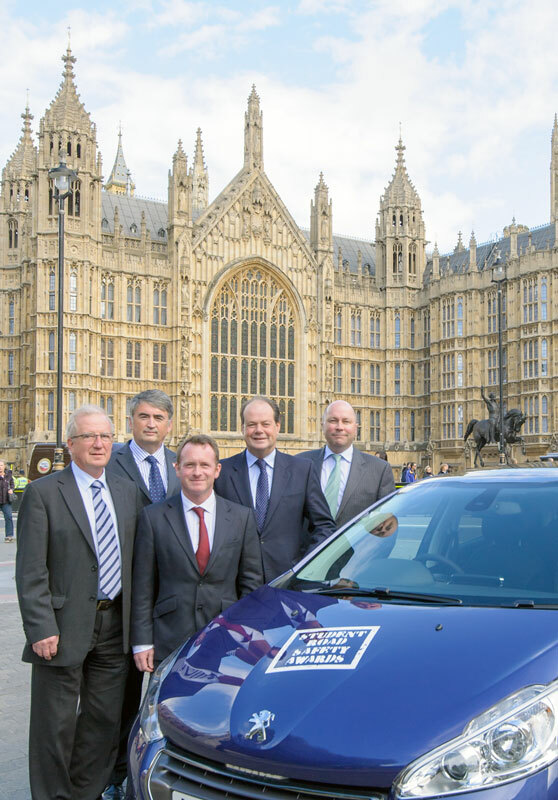 Paul Kerr, pictured left, with Tom Mullarkey, RoSPA’s chief executive, MP Chris White (front, middle), Road Safety Minister Stephen Hammond and Tim Zimmerman, managing director of Peugeot UK. Photo: Anthony Upton. The Minister said he believed that empowering young people with a sense of responsibility from an early age would help drive down fatalities and serious injuries on UK roads. Five people a day died on British roads last year, so Mr Kerr’s motivation and creativity to save lives and prevent injuries is a welcome and much-needed asset to the country. Each fatality costs £1.78m and, sadly, 16 to 19-year-old drivers are the most at risk. These awards were born out of Mr Kerr’s realisation that there is a lack of education for schoolchildren about danger on the roads. Mr Kerr, from Warwick, said that there were over 25,000 people killed or seriously injured on UK roads last year, which was the first annual increase since 1994, and added that he “hoped and prayed” this initiative would help to bring this unacceptable figure down. He added that developing the Student Road Safety Awards had in some way been a way of “coping with my loss”. The awards start with competitions based on the 38 BBC local radio station areas across England, giving students an opportunity to “think outside the box” and come up with creative projects which will then be judged by a panel in each region. Winners of the area heats will then go forward to the final in London, where students will present their projects to a panel of road safety experts from the DfT, road safety units and professional bodies. For more details on the awards and how to enter, go to www.peugeotstudentroadsafetyawards.co.uk. One of the many pleasures of moving to Cumbria last year was the opportunity to go completely wild a bit more often. I’ve been enjoying weekends and holidays up there for more than thirty years, so I’d already sussed out some great swimming spots (which will remain top secret!). 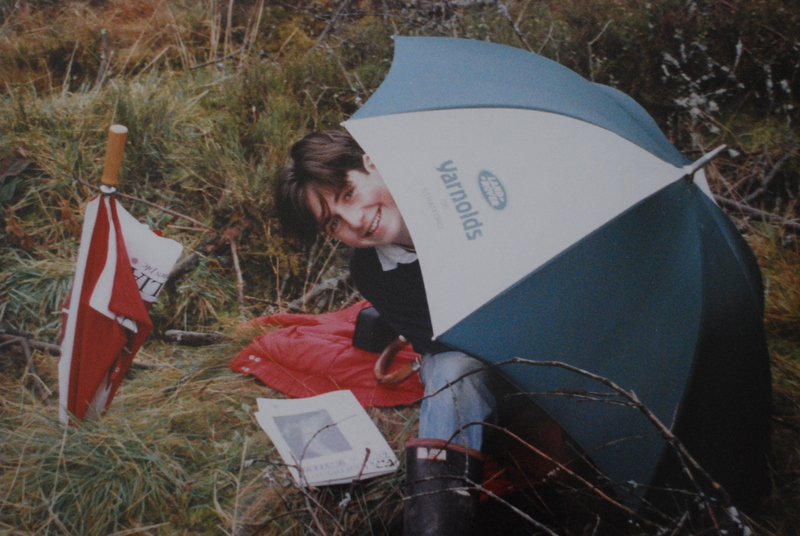 There’s nothing better after a day on the fells than to rejuvenate tired limbs in cold water, and with a sailing boat and a canoe in the inventory, to complement shanks’s pony and the (t)rusty bike, it’s easy to get into some remote spots where others might fear to tread water. 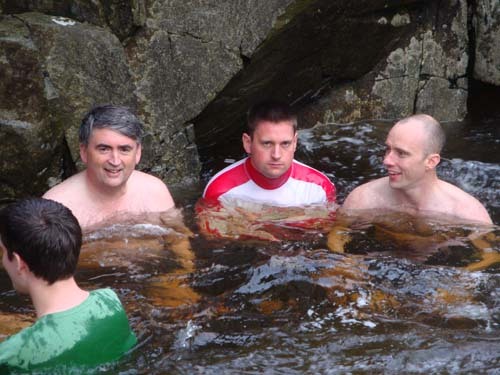 With RoSPA having taken more than a bit of flak from open water swimmers in the past, it is now time to disclose that the CEO and quite a few others of us RoSPA folk often go wet and wild. To be even more honest, I have swum in some uncommon places, including all of the Great Lakes (some kind of bet), Lake Issyk-Kul in Kyrgyzstan (seriously, painfully cold) and the Ganges at Varanasi (spiritually uplifting but bacterially soupy). Also, if you take to cold water with all the happy, panting enthusiasm of a Newfoundland dog, you might as well swim there too, and I have. Of course at RoSPA, we know only too well that people should never swim where it is prohibited (e.g. some parks, rivers, reservoirs and gravel pits), should never be impaired by alcohol and should not swim directly after a meal. 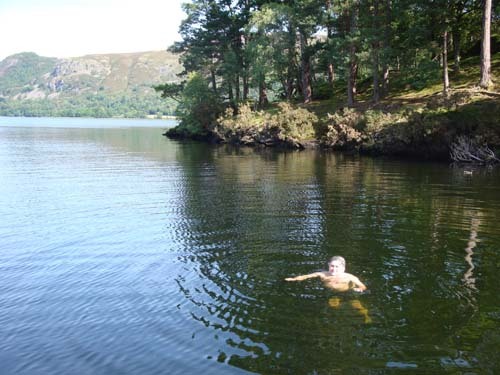 There are plenty of websites devoted to the joys of wild swimming, containing advice, information and recommending places to get wet. And despite the image of bohemian freedom conjured up by wild swimming, there are quite a few pointers that I have learnt along the way, to suit my own appetite for “wild”. In Cumbria, my greatest fear is being swept away, so in a river if the current looks too fast, it is too fast and I look for somewhere more benign. I also do a quick recce around the spot in case anything looks dangerous or has changed since the last visit – a boulder likely to tumble, a fallen tree or a jumble of rocks to get your foot trapped in – all need to be scoped out. Swimming shoes are must-haves (light and easy to pack in a rucksack) to protect the feet and give some kind of grip on slimy rocks, as are trunks (middle-aged man alert!) because the alternative, though DH Lawrence-esque, could easily spook any passing walkers. Mountain Rescue has enough on its plate! Not everybody was enamoured of the cold...! Submerged, waterlogged trees are as rigid as iron and very painful if a sharp branch hits a vital part. 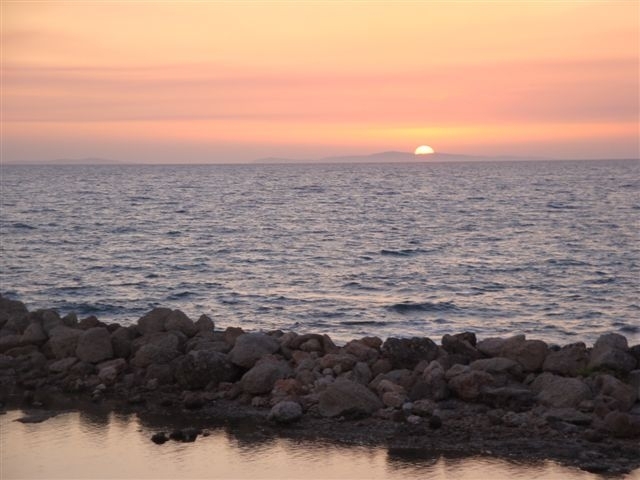 So I go in slowly and get my breath before swimming and if the water is really cold (I’m a wimpy April-October type), I aim to stay within my depth, swimming parallel to the shore, in case of cramp in those tired, fell-worn limbs. 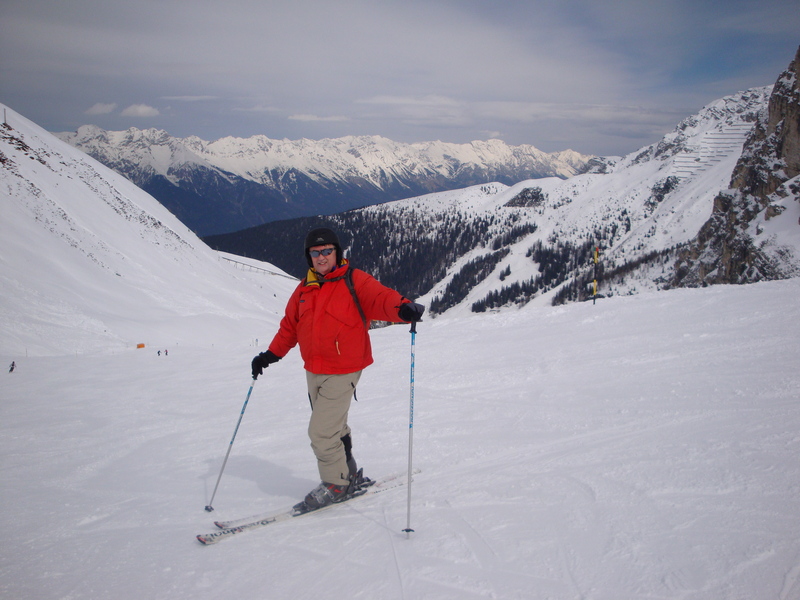 Most importantly, I have never, ever gone alone, tempting though the solitude is, and whether my wife, one of my sons or a friend is with me, we always have a brief chat about the hazards and what to do in an emergency. But taking these precautions is only a tiny impediment to the feeling that soon follows once the body settles down and the “hit” of that peaty, cold water washes over the soul, the pleasure heightened by the glorious Lakeland surroundings. It is pure magic, a cleansing, invigorating antidote to all the cares of the world. When you emerge, reborn and renewed, everything in your life looks that little bit sharper and brighter, there is a tiny, involuntary smile on your lips and, for the rest of the day, you walk, springy with joy, on a soft cushion of fresh mountain air. On May 17-19, the annual Safety and Health Expo took place at Birmingham’s NEC – and as usual, RoSPA was present with a superb stand (even if we do say so ourselves!). 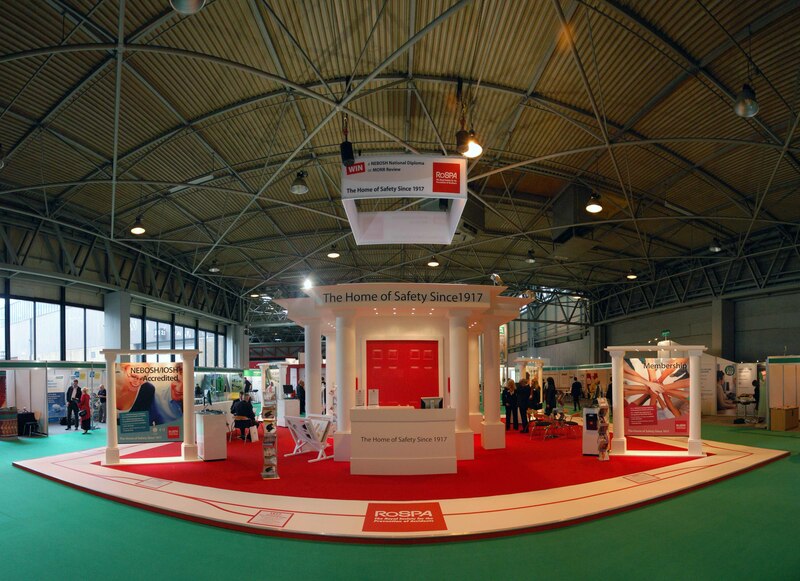 This year, our theme was, “RoSPA: The Home of Health and Safety”, and the stand was modelled on our new headquarters in Edgbaston, Birmingham. who came by to say hello, we also hosted Stocksigns, our safety signs partner, and DBDA, the new home of RoSPA’s products. Visitors to the stand were invited to enter a prize draw to win a place on the prestigious NEBOSH National Diploma in Occupational Health and Safety, or an MORR Review for their organisation. Additionally – and extremely successfully – we had a cyclone game on-stand. Participants had 30 seconds to catch as many red balls as they could and put them in a box, with the winner taking home an iPad2. Sounds easy enough, doesn’t it? I have it on good authority that it was much more difficult than it looks or sounds! 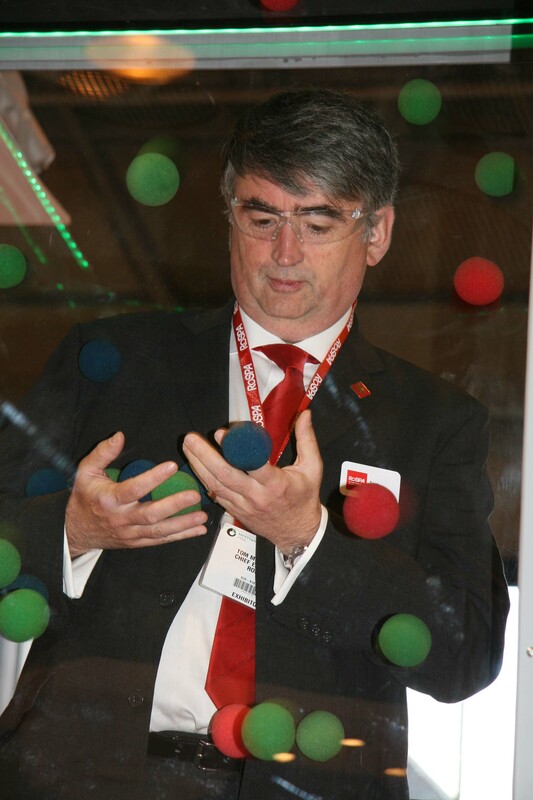 The winner put away 11 red balls – while RoSPA’s deputy chief executive Errol Taylor, and Andreas Nicoli, one of our stand hosts, managed to put away 13 red balls while squashed into the box together – but as it was a joint venture, they were jointly disqualified! Tom Mullarkey, RoSPA’s chief executive, said: “RoSPA was once again proud to be a part of this year’s Safety and Health Expo success story. The RoSPA stand was a real triumph, with the cyclone game attracting a huge number of willing participants all keen to enter our competition. “Expo is always a great opportunity to meet our colleagues and fellow professionals, and hear about the good work they’re doing on the ground. This year was no exception; we were able to meet and talk to a great many people – old friends and new. Our stand saw an excellent level of footfall, and we established plenty of new relationships with event-goers. As far as other stands went, the favourite of this intrepid Expo explorer was The Explosion Stand – otherwise known as Denios. They demonstrated what could happen when reactive substances come together in an unplanned manner – with extremely loud results. 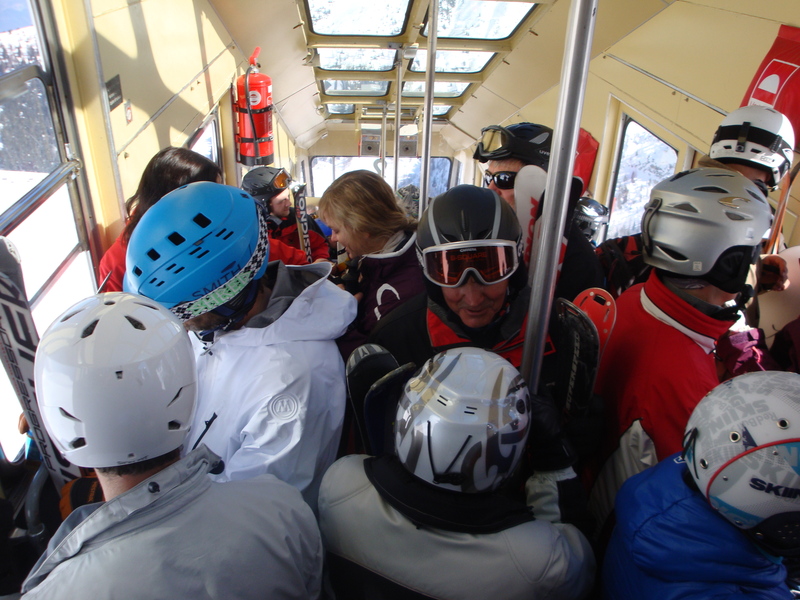 It was all great fun – and had a serious message at its heart, which was communicated to the audience impressively. The explosions could be heard from the other end of the NEC – and the NEC is a BIG place! Every year, RoSPA seems to break records with its award entries. This fact flies in the face of what the popular media would have you believe – that “elf ‘n’ safety” is nothing more than a bothersome irritant, something to be given lip service and complained about. However, our awards ceremonies tell a different tale. 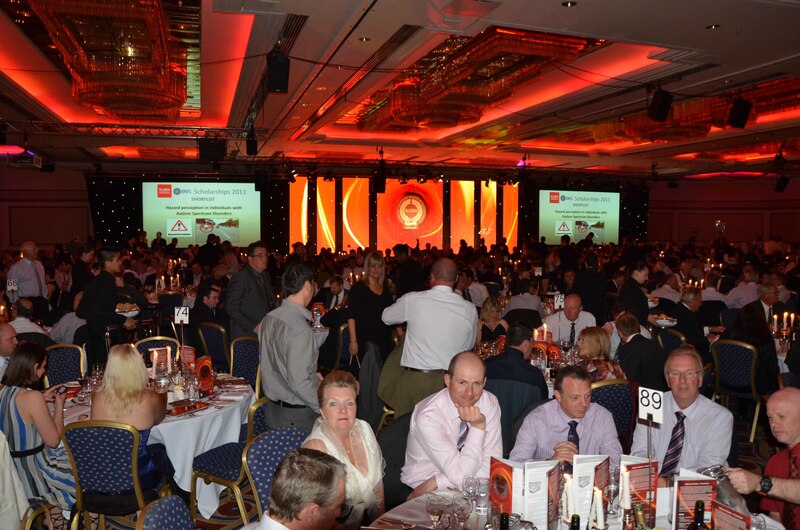 More than 1,800 organisations entered this year’s awards; the majority of awards are non-competitive, and are a prestigious way of celebrating and publicising commitment to continuous improvement in accident and ill health prevention. RoSPA’s awards scheme encourages firms to adopt a sound health and safety culture from the top to the bottom of their organisation – and instil a sense of pride and enthusiasm. At the gala dinners which took place each evening after the presentations, the major awards were announced – and the feeling of pride was palpable from the hundreds of dinner guests. It isn’t just a good night out on the company dime; winners genuinely look forward to these events, and see them as an opportunity to show off their skills, good reputation, and commitment to their workers. And, not only do our awards provide well-deserved recognition for the winners, but they also encourage other organisations to raise their standards of accident and ill health prevention. We look forward to seeing all our winners again next year! After the evening meal, we were treated to entertainment by Canadian comedian Tom Stade, who has written for Tramadol Nights and appeared on One Night Stand, and Stand Up For The Week. He was extremely funny, waxing lyrical on the joys of Primark, Argos’s ordering system, and the local meat seller from Wolverhampton – as well as handing out marriage guidance advice to all and sundry. All in all, the three days of Expo and Awards went with a bang and a fanfare – a roaring success enjoyed by all.